Whatever your skill at golf may be, it is very important that you choose the right golf ball for yourself; a ball that works in your favor by enhancing your potential instead of working against it. Whatever your handicap may be, whether you are a player with a high swing speed or a low one, always go for a ball that improves your game. Since this article is based on the best golf balls for high swing speeds, let us put some light on the features of what the ‘best golf ball’ is supposed to do in the first place, before considering our options. First of all, you need to opt for a ball that works to enhance your driver distance. Not only is the ball supposed to maximize the distance, but simultaneously it should also control any spin that may be produced unintentionally. The important question that sprouts its head at this juncture is that how can a ball maximize distance and control this side spin? Hereby, we have listed down several factors that ensure the ball delivers optimal performance. The ball should have maximum compression. The ball’s initial spin rate and its launch angle should both be optimal. The ball you are using should cater to the requirements of your swing speed. What is a High Swing Speed? Most pro golfers have a swing speed of about 112 mph in comparison to the low swing speed of the average golfer which clocks in at about 90 mph. Your golf ball would deliver best results if it undergoes maximum compression as we have formerly mentioned. The core of the ball is what is responsible for this maximum compression. The contact of your core with the club is what determines the distance your ball would travel at your specific swing speed. A compressed core would transfer momentum greatly and as a consequence, your ball would cover a greater distance. You would be losing distance if momentum is not adequately transferred at the time of impact or downswing. There is a power leak in this scenario which eventually cuts down on the distance your ball would otherwise have travelled. We elaborated these basics above so that you have a better understanding of how golf balls work and what ensures maximum distance and accuracy. After getting acquainted with these basics, let us proceed to the types of construction of golf balls and which construction works best for high swing speeds. The construction of golf balls can be broadly divided into two categories. On one end, we have 2 piece balls and on the other we have 3 to 5 piece balls. The 2 piece balls basically comprise of a large rubber core conjugated with a cover made of either urethane or ionomer. On the other hand, the 3-5 piece balls have either a single or dual core. This core is also made of rubber. This is conjugated with a green mantle and then again with a cover either made of urethane or ionomer. The 2 piece balls aren’t very costly and are generally noted for their low spinning. The degree of compression of these balls also varies. This lower spin conjugated with firmer covers is what makes these balls an unideal choice for high swing speeds. In comparison, the 3 to 5 piece balls come with a multitude of opportunities owing to the multitude of components they are made of. You can come across hybrid balls made of 3 pieces to Tour Balls made of 4 pieces in this category. These 4 to 5 piece balls are an ideal choice for high swing speeds. The ever-nagging ‘Why?’ sprouts its head everywhere and of course we have to satisfy this question, otherwise, how would you know ‘why’ you should go for a 4 to 5 piece ball? Generally what happens is that the spin produced by higher swing speeds is also higher. Since the ball comes with multiple layers, therefore these additional layers serve to balance the excessive spin generated by the high swing speed. Also, these balls give optimal performance with a number of different golf clubs. Having said this, you also need to remember that the urethane cover of this ball is more expensive than that used in 2 piece balls. They also have several layers and thus tend to be more expensive. However, for players having high swing speeds, this additional cost is more than worth the price for the functions these balls deliver. We started from the very basics, then moved on to the type of ball construction that is preferable for high swing speeds, and now finally we would list down several options of best golf balls for high swing speed players. 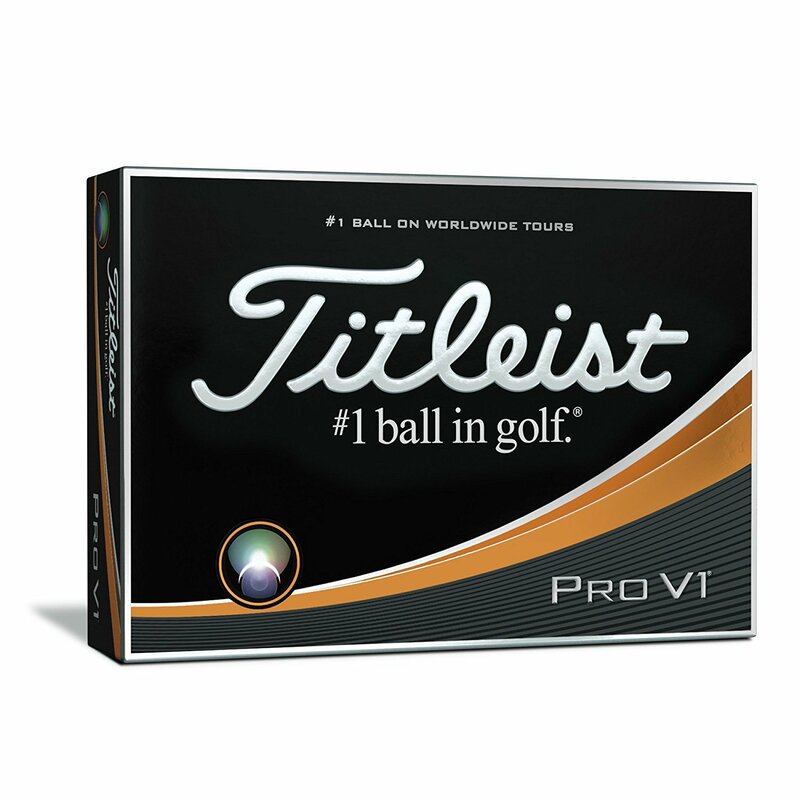 First on the list is Titleist Pro V1. For almost a decade, this golf ball has been receiving the highest rating and we can confidently assert that it is the most preferred ball out there in the market at the moment. Even though its feel is soft, its trajectory is astonishingly hard, increasing your distance on every shot you make. It is also very tensile and durable and comes at a price of around $47.99 per pack of 12. Although, all the points go in its favor such as maximum distance, soft feel on impact, high trajectory and durability, however, if there is one disadvantage this ball can possibly claim to its name, then it is the high price. 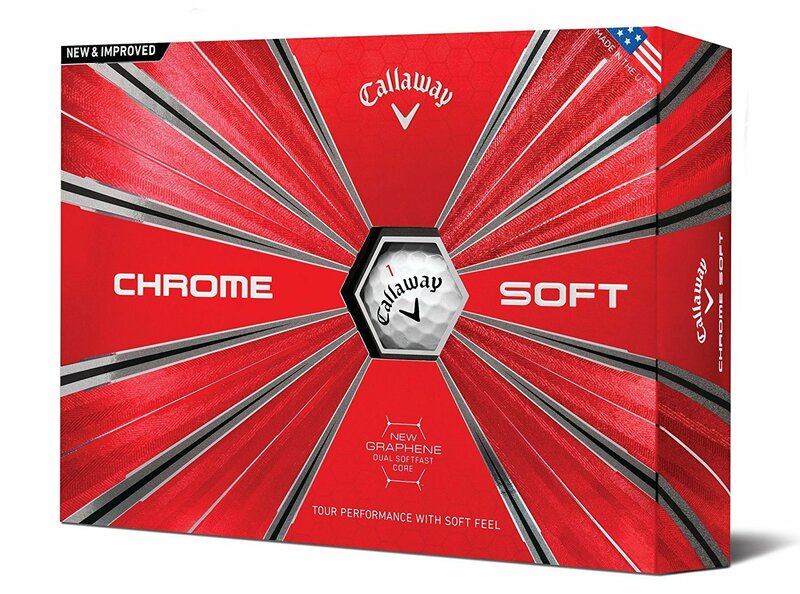 Callaway Chrome Soft is another golf ball that is favored by many high swing speed players. Callaway is the rebellious notch in the golf making industry and astonishingly this unique ball has proven to yield remarkable results. It has a urethane cover, conjugated with a significantly low compression. 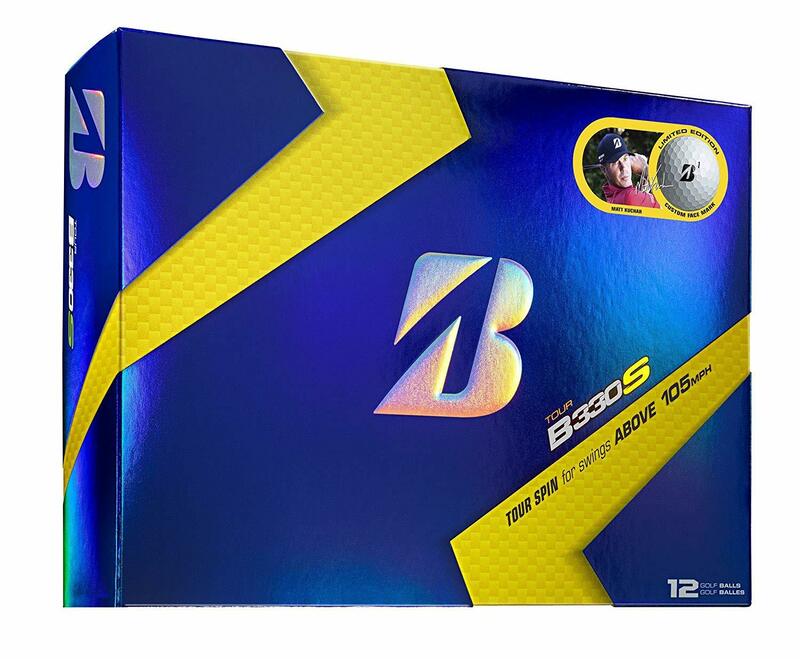 This ball is specifically meant to cater to the needs of those high swing speed players who prefer to get a softer feel from the greens, however, simultaneously they do not want to lose any distance. The catch, however, is that even though many high swing speed players have been using this golf ball, it generally seems to work well with slower swing speeds. This innovative golf ball comes with a Speed Lock technology. 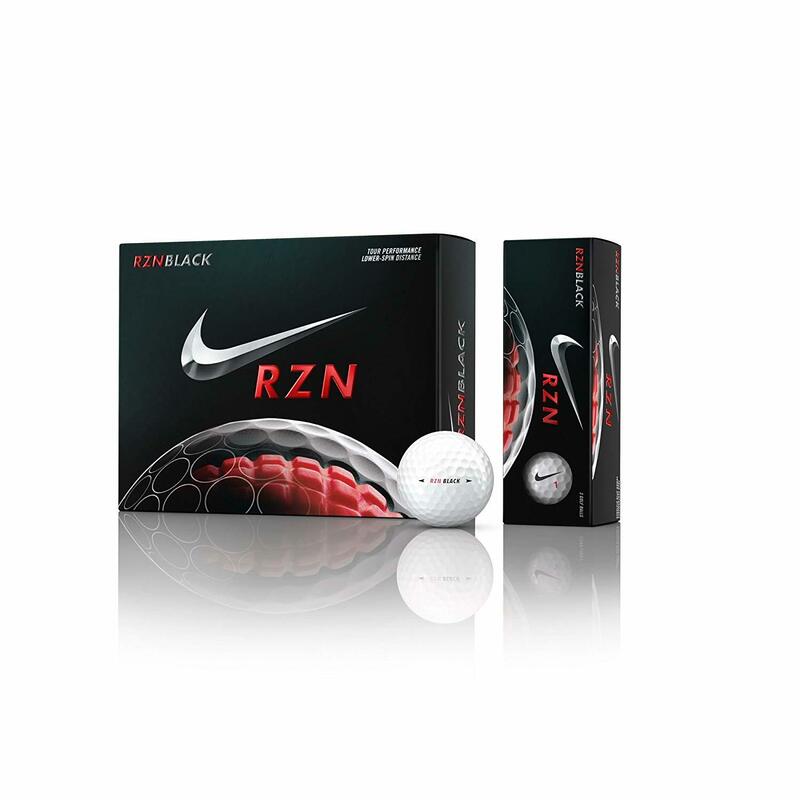 Its RZN core design is meant to deliver a swift speed while maintaining a longer distance at the same time. RZN is light, fast, cuts down on spin, and gives a consistent flight over longer distances. It is the ultimate ball for high swing speed players and an average player would not be able to handle it. 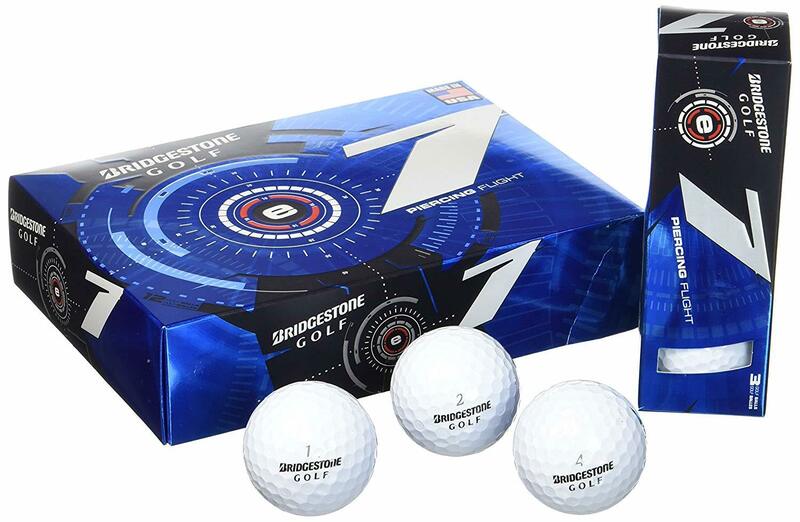 Bridgestone launched its E series which comprises of a number of balls including the E5, E6, and E7. However, the E7 is its most favored product. This fact has been reiterated by both experts and consumers. The ball comes with its double dimple technology which is geared to yield an increase in sped as well as distance. The ball gives a very high trajectory, followed by a very high velocity. Therefore, this maximum distance and enhanced roll make E7 the perfect ball for high swing speed players. 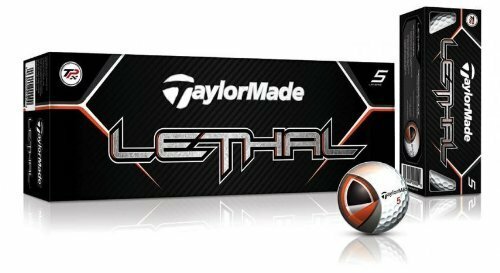 Taylormade Lethal is made up of 5 layers. This penta-layered design endows the ball with optimum control over the spin. Its launch angle is also optimal as well as the ball’s feel and the distance it covers. It comes in a urethane cover and its high launch angle and low spin makes it the ideal ball for high swing speed players. This golf ball is also known for its high launch angle conjugated with low spin. It comes in a dual mantle design. The urethane cover that seals the ball is also very soft, thus enhancing its greenside control. We have taken you along a comprehensive journey with us, whereby we showed you the basics of golf balls, the functions they have to play, the factors you ought to consider while buying them, engineering considerations in ball constructions, and the best ball constructions for golf players with high swing speeds. We hope this article has helped you take the next step to becoming a better player!